Q. I have VY1V4, VY2V3, CYBER DIVA/SONGMAN . Should I get VY1, VY2, CYBER DIVA/SONGMAN II too? 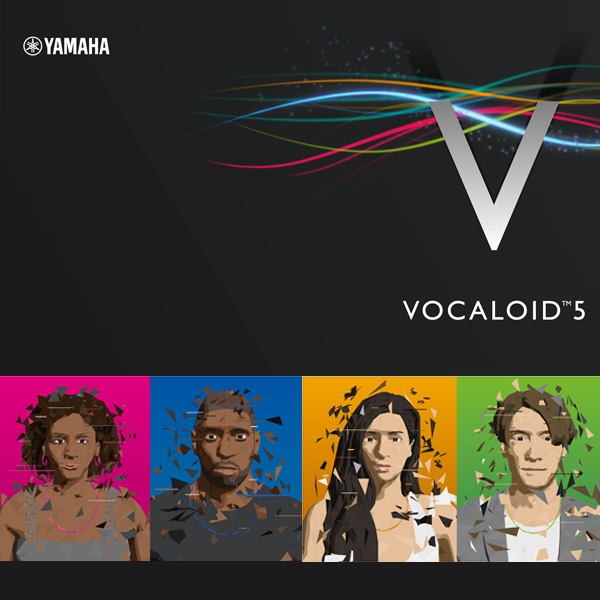 The ADD-ON Voicebank (CYBER DIVA II, CYBER SONGMAN II, VY 1, VY 2) attached to VOCALOID5 PREMIUM has been adjusted for VOCALOID5. However, there are no major differences in the sounds. You can use the previous version as it is. Please note that there is no upgrade sale from the old version (CYBER DIVA etc.) to the new version (CYBER DIVA II etc.). If you are unable to find a solution in the FAQ / Troubleshooting section, please use the Inquiry Form to submit an inquiry.